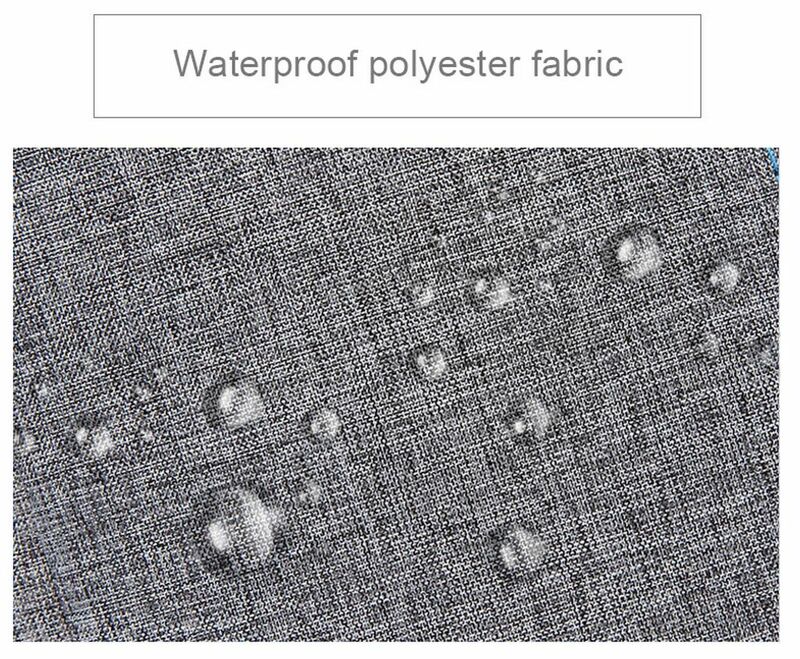 Made with nylon and waterproof polyester fabric material, easy cleaning, wear-resistant, waterproof, anti-knock. 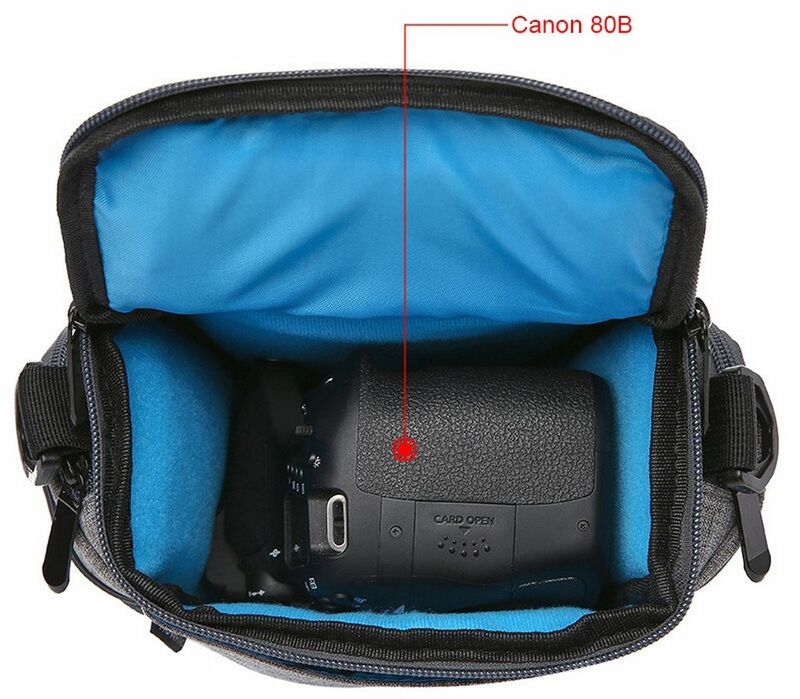 It was designed specifically for digital camera and lens storage. 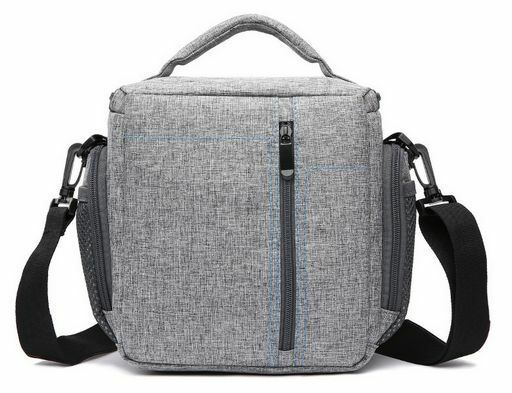 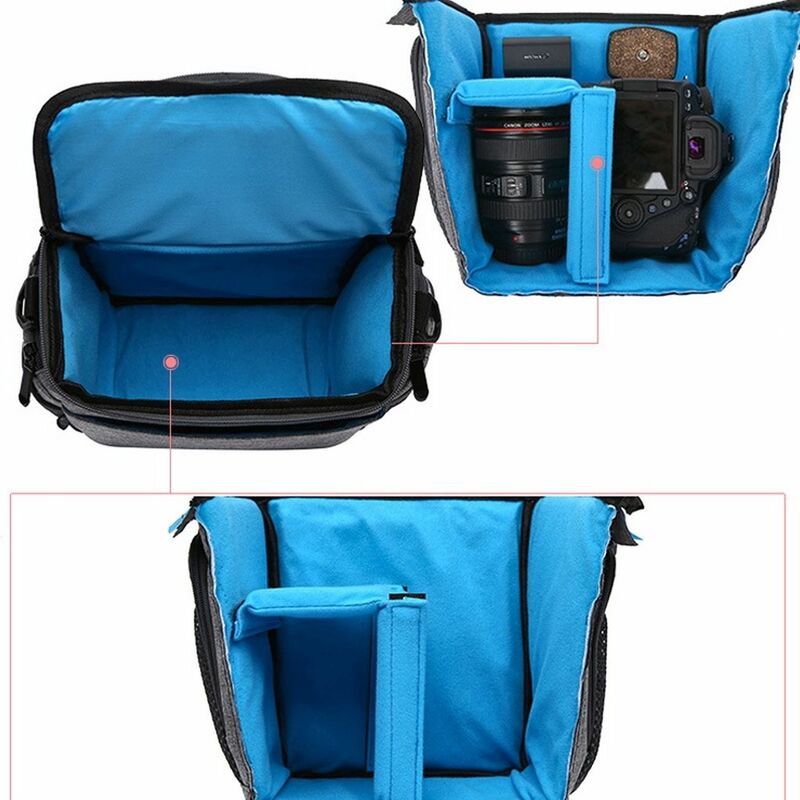 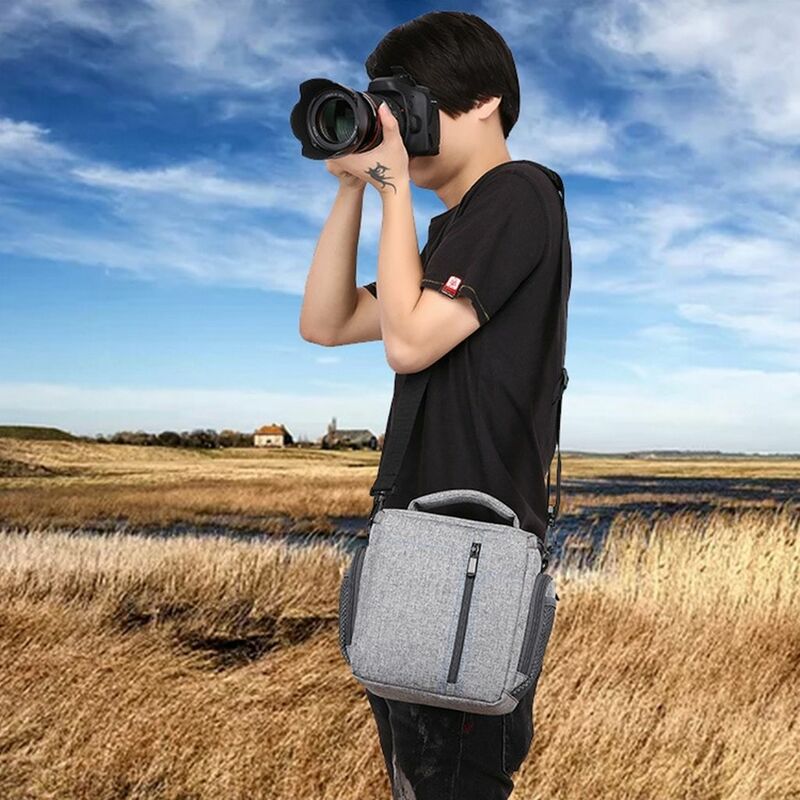 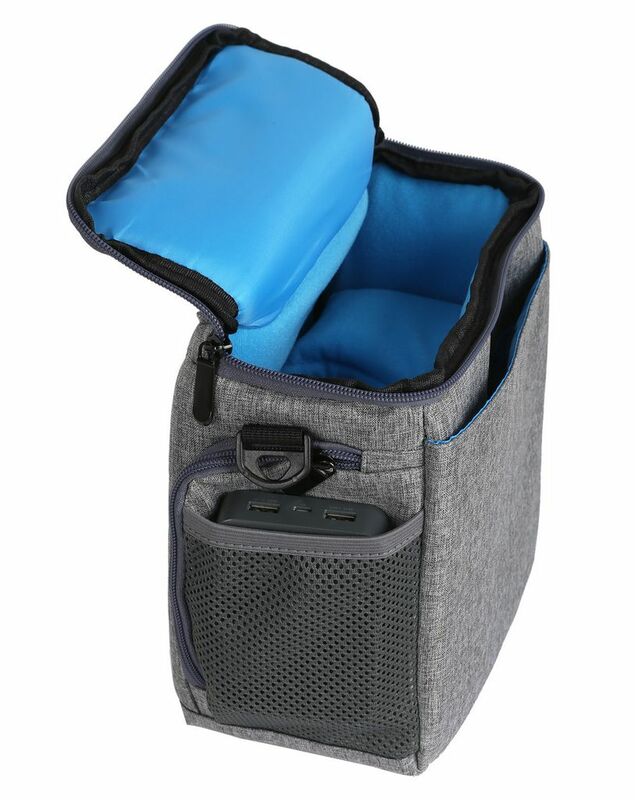 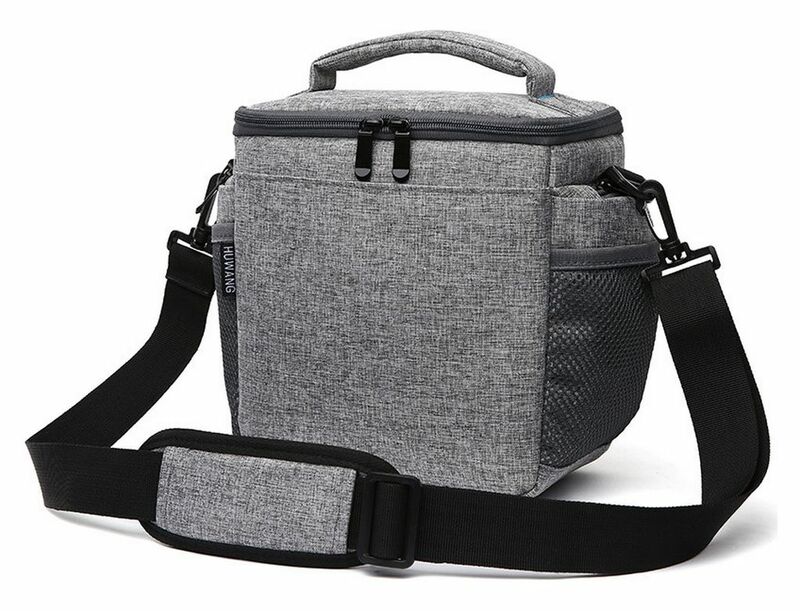 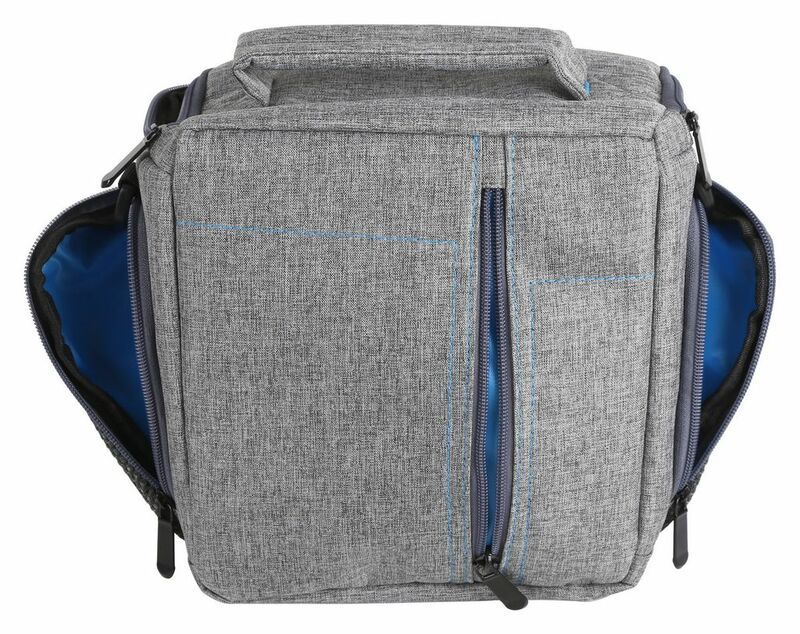 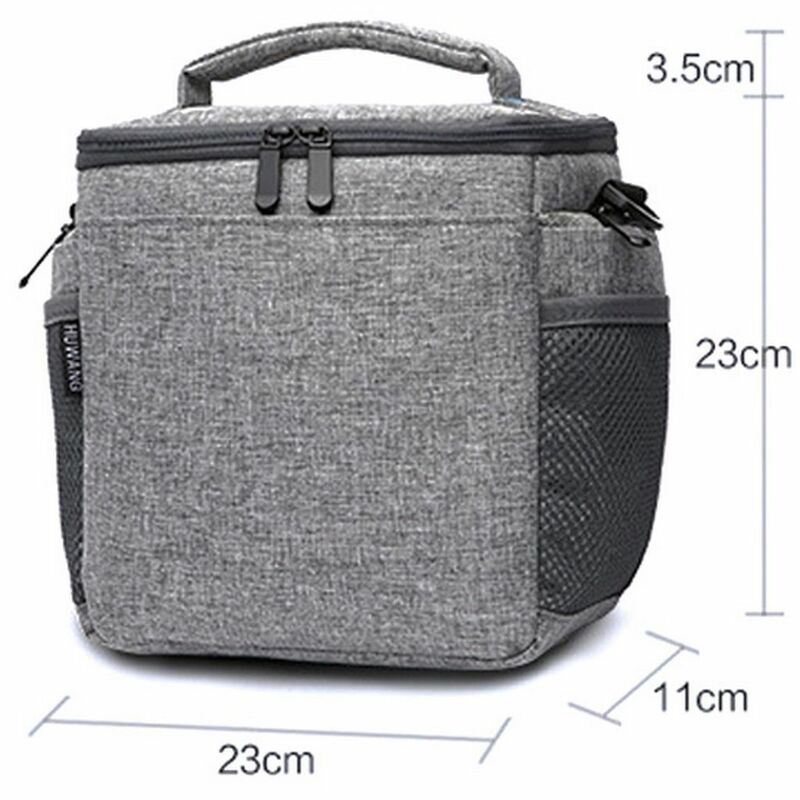 This camera carrying bag includes a shoulder strap, excellent quality zippers, a soft and removable divider with hook and loop ends that allows you to customise a space to store a lens, or other equipment. 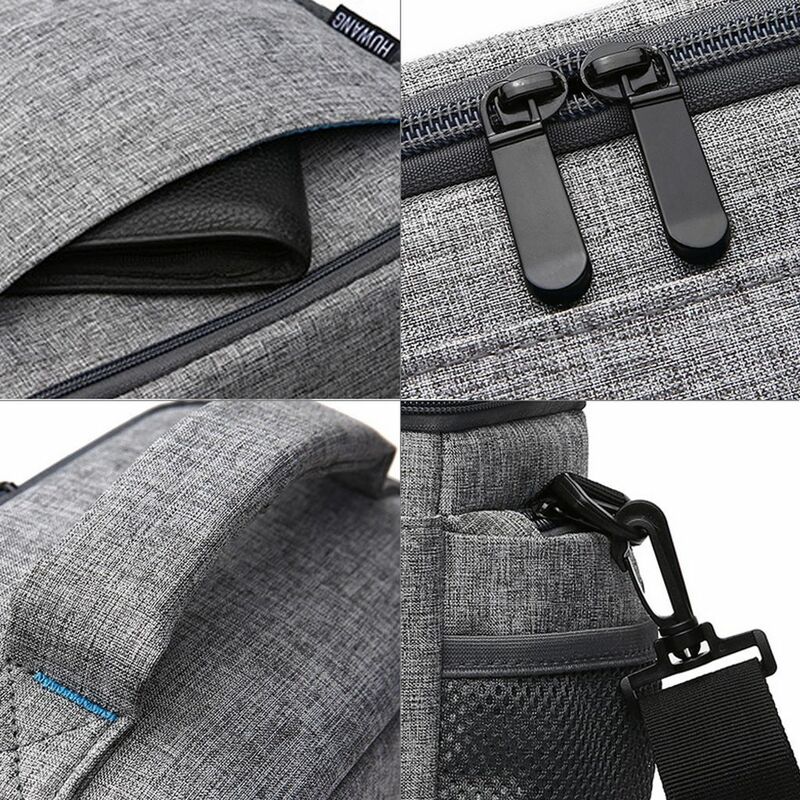 It has two side pockets, one front pocket and a back slip pocket.